The phablet is expected to have strong features, a Snapdragon 820 SoC, and a metal case. 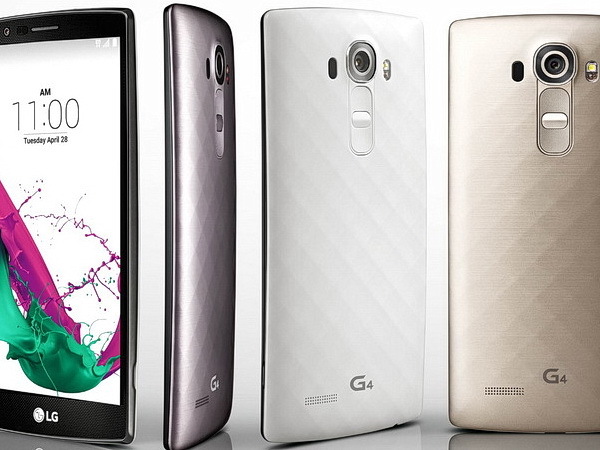 This Fall, LG will bring a second flagship smartphone to market to sit alongside its current G4 offering. 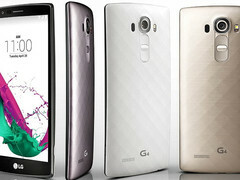 Previous rumors point towards a G4 Pro with a metal chassis to be unveiled this October. Now, the latest leaks from China are adding fuel to the fire with supposed specifications and other details. According to a post on Chinese social media website Weibo, the G4 Pro will come with a 5.8-inch 2560 x 1440 resolution display and be powered by a Snapdragon 820 SoC with 4 GB RAM. Two configurations will be available with either 32 GB or 64 GB storage. The rear and front cameras are expected to be as high as 27 MP and 8 MP, respectively. If the rumors prove to be true, then this supposed G4 Pro would be even more powerful than the G4 in specifications and features. Of course, the information is still vague and nothing is confirmed by the manufacturer.